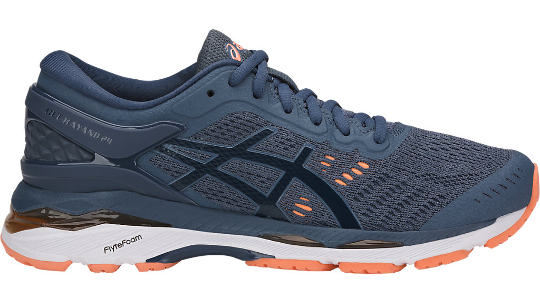 The Asics Gel-Kayano is designed for those that pronate during their normal walk and running gait. 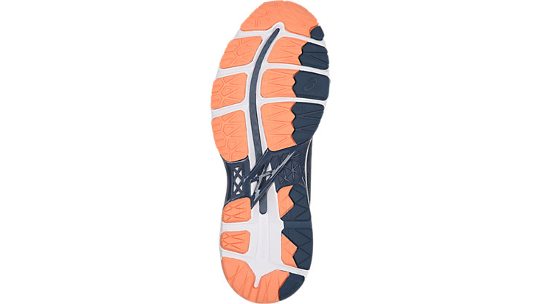 This is when the ankle rolls to the inside when pressure is applied during the foot strike. 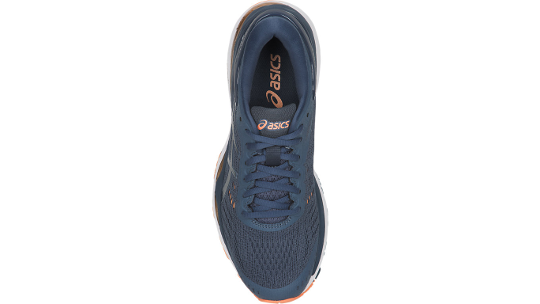 With FlyeFoam technology Asics have brought true comfort to their long-distance lightweight running shoe. EVA sock liner moulded to the shape of the foot, which can be removed to accommodate a medical orthotic.